The buyer told Kansas City Fire Department Captain James Samuels that he planned to kill four people. Kansas City, MO – A high-ranking member of the Kansas City Fire Department has been federally charged for allegedly selling firearms to people he knew were felons. At least six of the weapons he was accused of selling were subsequently used to commit new crimes, including the 2016 homicide of 19-year-old Alvino Crawford, WDAF reported. According to investigators, several of the individuals who 52-year-old Kansas City Fire Captain James Samuels sold weapons to had told Samuels they intended to shoot people, The Kansas City Star reported. On at least one occasion, Capt. Samuels allegedly told a buyer how to ignite a blaze in order to destroy evidence at the scene of a planned murder. Capt. Samuels, who is not a licensed firearms dealer, has been accused of selling weapons to straw buyers on eight individual occasions. According to the 34-page arrest affidavit, which was released on Friday, Capt. Samuels purchased 77 firearms since 2014, then passed some of them to a co-conspirator. The co-conspirator would then report them as stolen – a pattern that triggered a Bureau of Alcohol, Tobacco, Firearms and Explosives (ATF) investigation that began in January. Investigators determined that many of the weapons the co-conspirator claimed had been stolen had also initially been purchased by the fire captain. According to court documents, Capt. Samuels would generally meet with the felon to collect payment, then would order a firearm per their specifications, WALA reported. The co-conspirator would then pick up the weapon and deliver it to the buyer. On Apr. 6, 2016, he allegedly sold multiple firearms to a single buyer, including a .380 caliber pistol that was used to murder Alvino Crawford on July 5, 2016, The Kansas City Star reported. A 16-year-old suspect, who lived with Capt. Samuels’ co-conspirator, was charged with murder in connection with Crawford’s death, according to WALA. Out of the 47 weapons Capt. Samuels allegedly sold since 2014, six were subsequently used in other crimes, WDAF reported. The ATF spoke with the licensed dealers the captain had purchased weapons from, and learned that at least one of them was aware that Capt. Samuels was selling firearms without a license, according to The Kansas City Star. “The employee stated that he told Samuels he was playing with fire and was going to get burned,” the arrest affidavit read. Capt. Samuels sold an AR-15 and at least 80 rounds of ammunition to an ATF informant on Sep. 5, which led to his current charges of transferring a firearm for use in a crime of violence and sale of a firearm and ammunition to a prohibited person, The Kansas City Star reported. Investigators said Capt. Samuels was aware that the person he was selling the weapon to was a convicted felon, and that the buyer had told him he planned on using the weapon later that day to kill four people, according to WALA. “Those who supply dangerous firearms to violent criminals are as much a threat to the safety of our community as the criminals themselves,” U.S. Attorney for the Western District of Missouri Tim Garrison said, according to KCTC. “We will aggressively prosecute not only those who illegally possess firearms, but also the suppliers whose criminal conduct enables them to arm themselves with these weapons,” Garrison added. Capt. Samuels, who has worked for the Kansas City Fire Department for over 20 years, is being held without bond pending his Oct. 11 court hearing. Fine example of another KCMO civil servant serving and protecting the public! 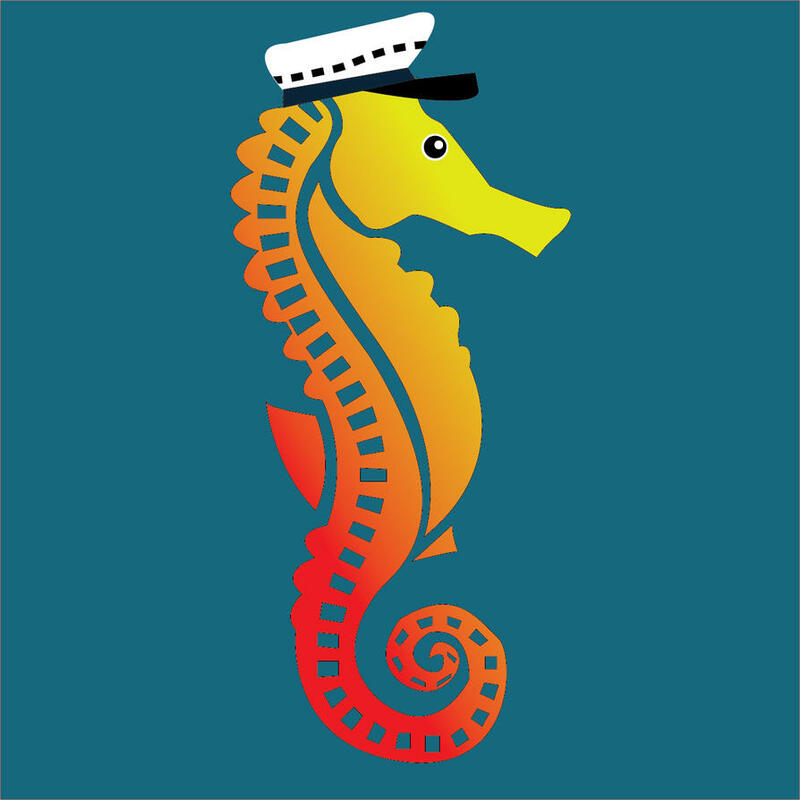 What is this seahorse captain? Knew a fire capt. in the SF bay area that missed his promotion ceremony because he was in crack rehab, for the third time. . . What could possibly go wrong. . .
A 20 year career down the drain out of greed and on top of that, putting the public at risk...What an idiot!! !